Eyes in the sky: drone footage is becoming a vital tool for monitoring ecosystems. 3D printing is shedding new light on animal behaviour, including mate choice. 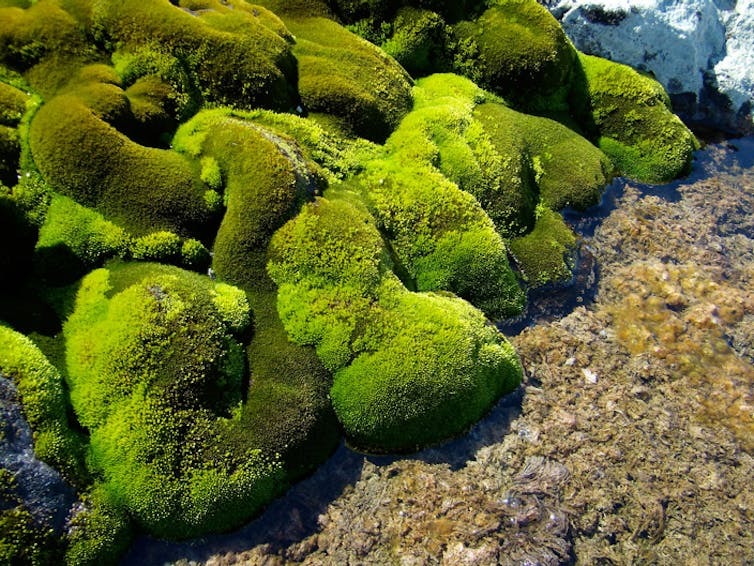 Mosses are sensitive to even minor changes in their living conditions. The scientists say their method could be used for similar research in other harsh environments like desert or alpine regions. Mosses are sensitive to even minor changes in their living conditions, and scientists traditionally tramped through difficult terrain to collect data on them. Using the specially-designed drones is faster, kinder to the environment and delivers detailed images that satellite imagery cannot match. Drones also allow to map much larger areas than previously possible, showing how the moss health responds to meltwater in real time. These methods could be used for similar research in other harsh environments like desert or alpine regions. 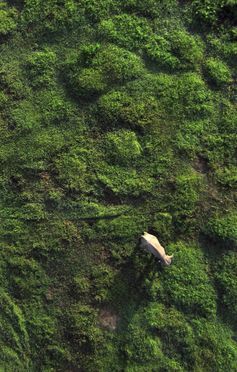 A UAV-mounted camera provides an aerial view of a Sumatran elephant (Elephas maximus sumatranus) in North Sumatra. 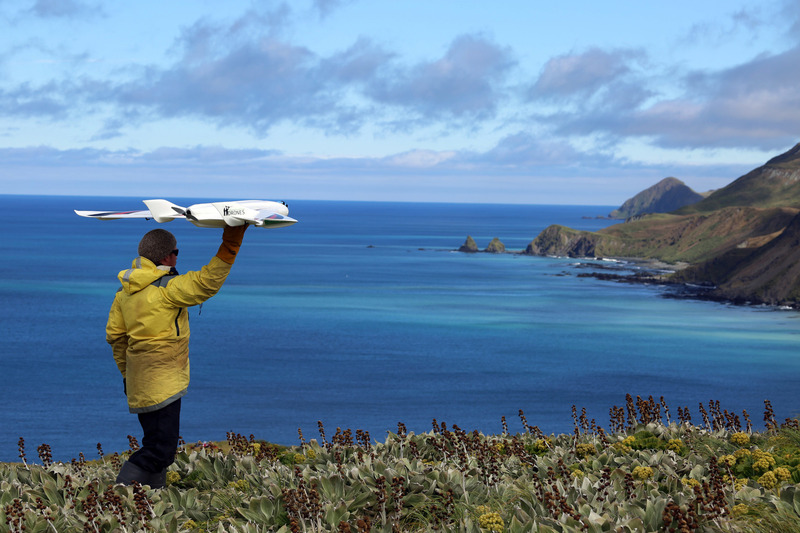 Jarrod Hodgson launches a fixed-wing UAV on Macquarie Island.